Brian Carpizo In B&W, originally uploaded by ditzlerphoto. A photo from the studio today. 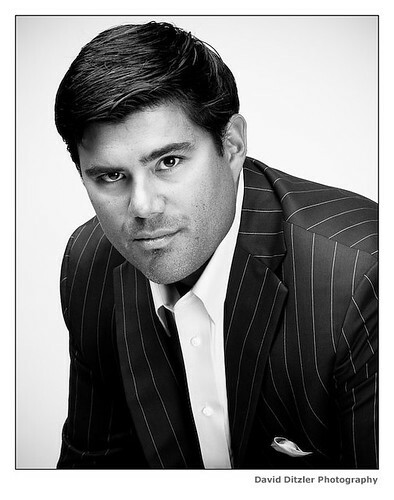 This is a headshot of Brian Carpizo. I shot this in color but converted it to B&W in Lightroom.